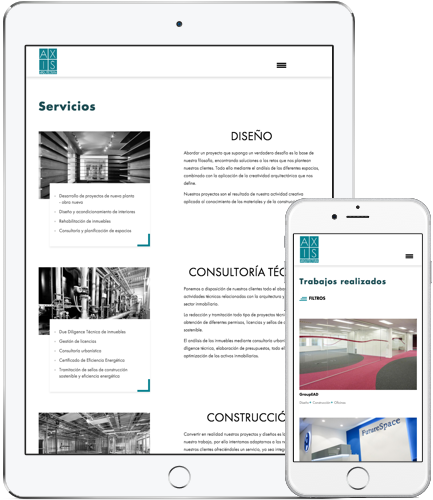 It is an architecture studio specialized in the business services sector, following its creation in 2014, they only had a small page with large deficiencies in content and description of services. When it was decided to create a new website, the first thing sought was a design that corresponded to their sector and provided a strong and compelling brand image, with adaptability to any type of device. The end product was a website with a very personal style, with a smooth and intuitive navigation. 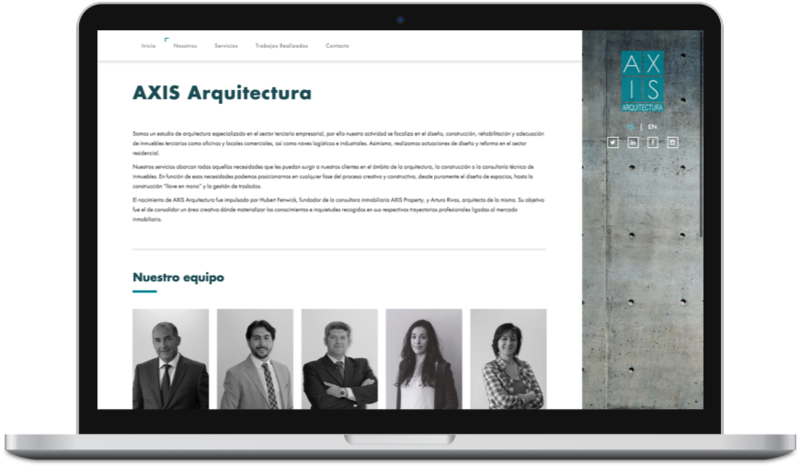 For their portfolio section, a content management system was implemented to empower them to manage their own projects, giving them full autonomy.